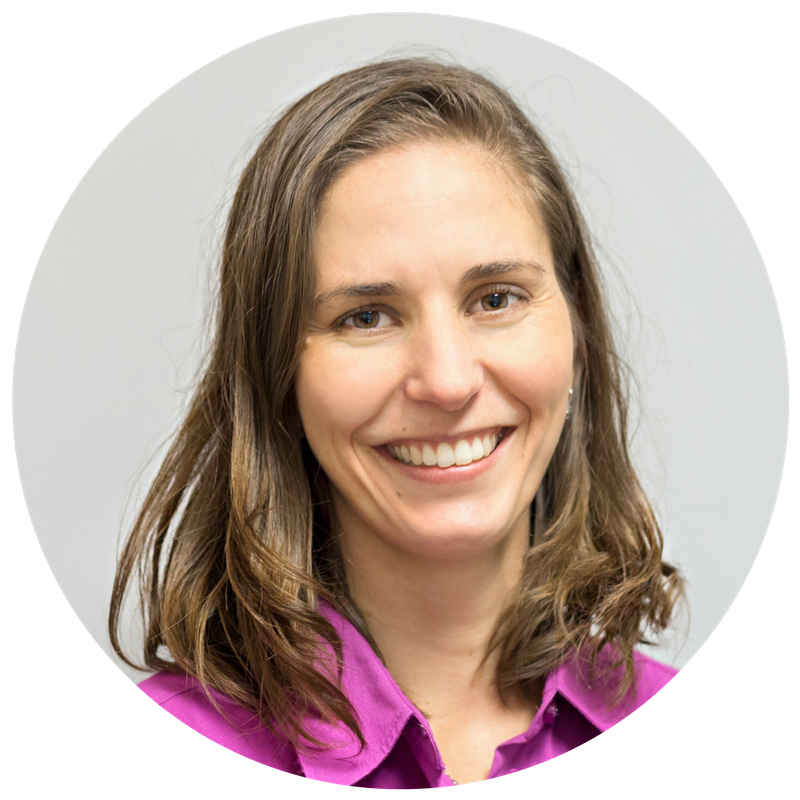 Rachel Waring, PT is a licensed physical ﻿therapist﻿ in Asheville, NC specializing﻿ ﻿﻿in﻿ foam rolling for hip, knee and back pain. She has successfully treated thousands of patients over the past 8 years. 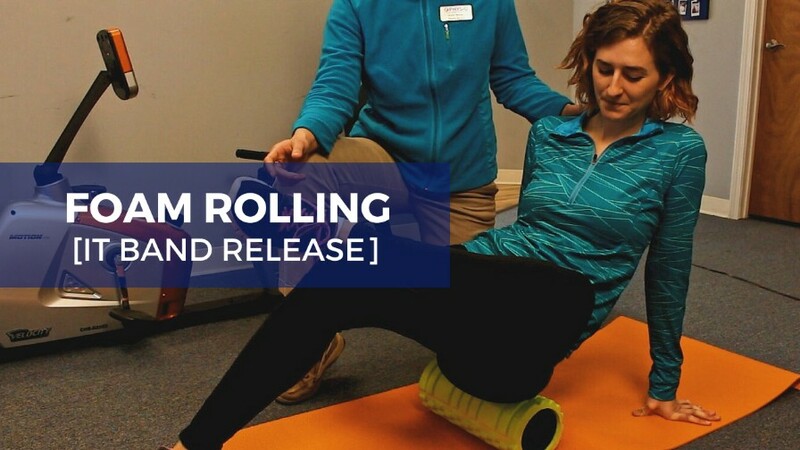 Whether you have IT Band, hip or knee pain, this information is for you.